More than two-fifths (43%) of people currently living in rental accommodation believe they will still be doing so by the age of 70, a survey by Aegon has found. The survey also found one-in-seven (14%) people fear they will still be paying their mortgage at 70. 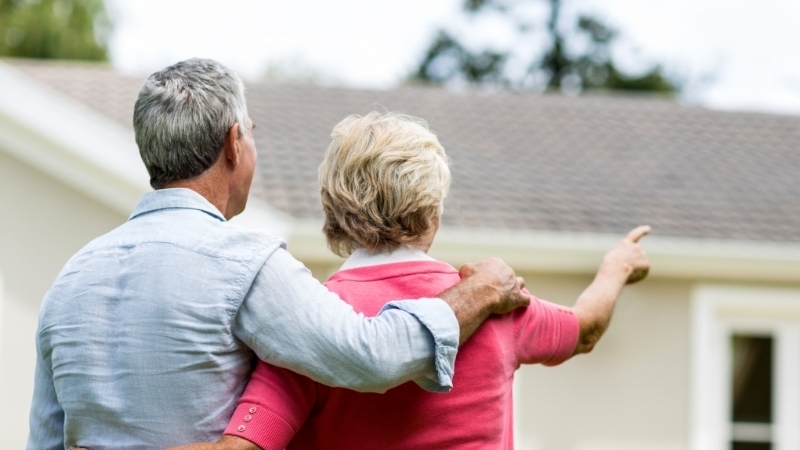 According to Aegon, a combination of getting a foot on the housing ladder later in life, higher house prices and the ability to borrow for longer means many people expect to be repaying their mortgage into what would traditionally be considered their retirement years. According to the Department for Work and Pensions, in the 10 years to April 2017, the percentage of households privately renting increased across all working age groups. During this time, the proportion of homeowners with a mortgage fell among those of working age. Aegon pensions director Steve Cameron said that inflated property prices meant those who did manage to get a foot on the property ladder were doing so at a later age and were having to borrow more for longer. "Those left with an outstanding mortgage on their property face the prospect of either budgeting mortgage payments into their retirement or continuing to work," he said. "We know one in four people expect still to be working at 70 but not everyone will be fit enough or wants to do so. That is why it is good to see the development of new solutions for older borrowers, such as retirement interest-only mortgages." Cameron argued savers and advisers needed to consider the impact of rent payments on retirement plans, adding:"Pensions typically take over when salaries stop at retirement. Yet, even without having to fund housing costs in retirement, many people are not saving enough to maintain their lifestyle after work. "If saving more into a pension is not an option, working into later life might be the only choice tenants have to keep a roof over their heads." This article was written by Hannah Godfrey for Cover and was legally licensed through the NewsCred publisher network. Please direct all licensing questions to legal@newscred.com.